A jungle populated with inspiring stories, a great community and real life rewards for your positive impact. Curious? Take a look in the jungle! 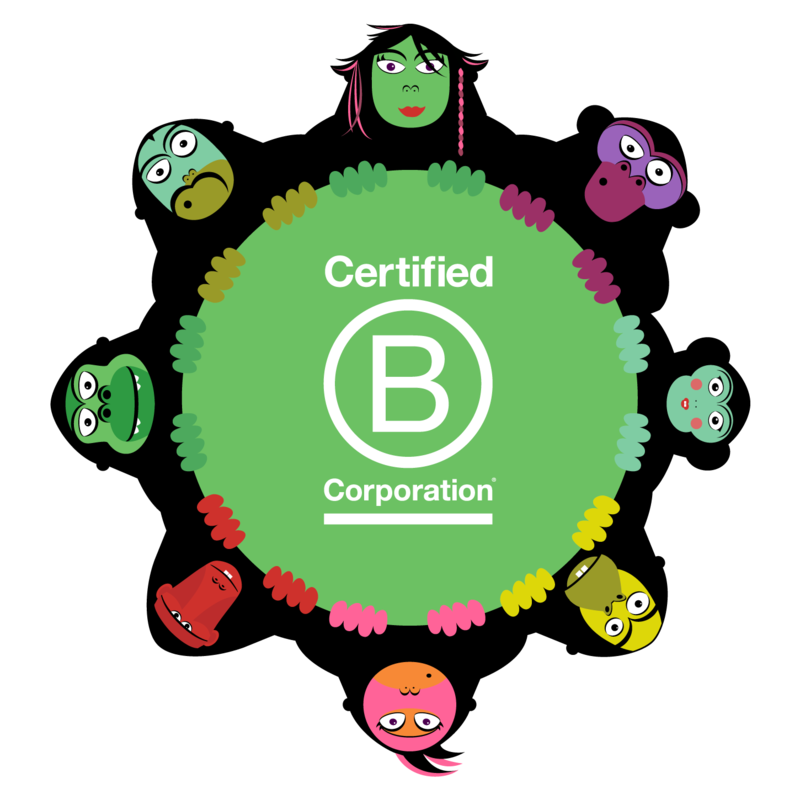 Benefit Corporations are are a new type of company that uses the power of business to solve social and environmental problems. Such a pleasure being part of this great international club! 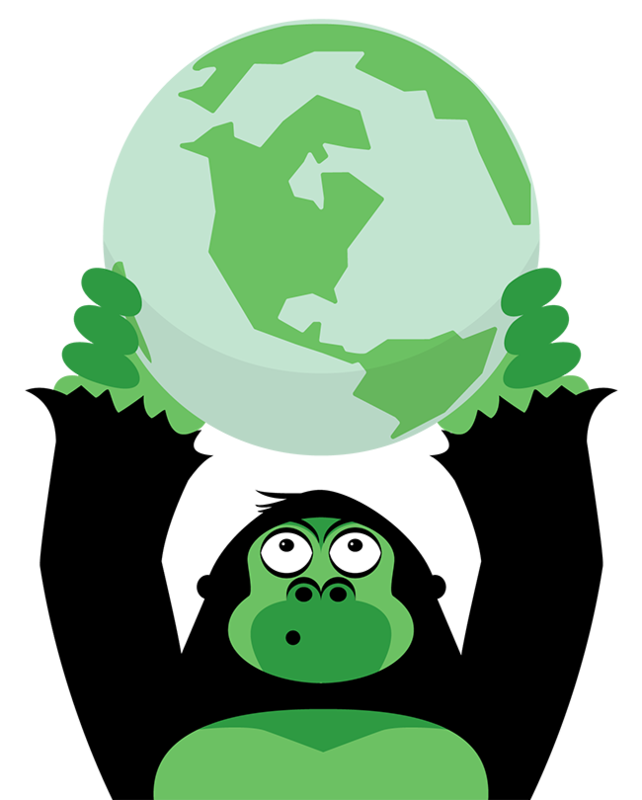 By joining greenApes you will be able to find tons of green ideas, being shared by people around the world. Need an #upcycle idea? Looking for a friendly #recipe? greenApes is the place. You will also get to share your ideas and actions with others, and earn rewards for doing so. Whether you’re just learning about ways to help the planet, or are practically a pro, this is the right community for you.